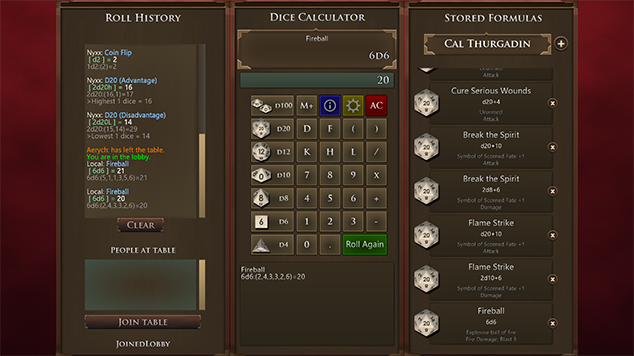 DungeonZ is the home to the Dice Calculator and other role-playing tools and games. The goal is to produce high quality products based on what the players want. Projects are designed to work across a wide variety of platforms and devices. If you have any feedback, or product ideas, feel free to contact me at dungeonz@outlook.com.